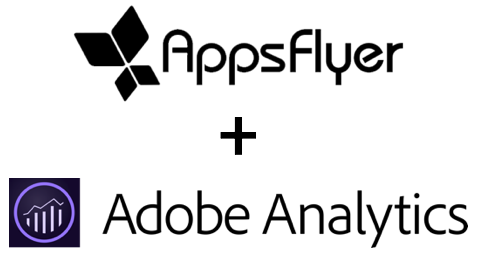 Building upon our Premier Partnership in Adobe’s Exchange Partner Program, we are proud to announce the release of the AppsFlyer extension for Adobe Experience Platform Launch. 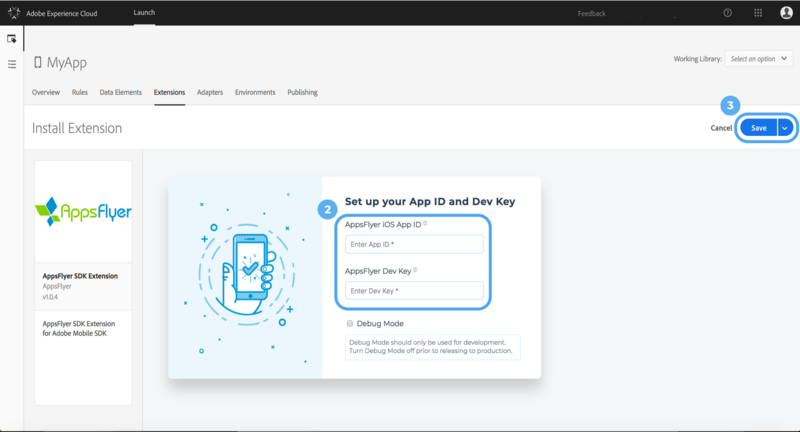 This first-to-market extension for Experience Platform Launch for mobile makes it easy for Adobe Experience Cloud customers to integrate the AppsFlyer SDK into their app with just a few clicks, enabling faster implementation of AppsFlyer technology. Experience Platform Launch is the next generation, enterprise-ready website tag and mobile SDK management platform. 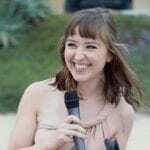 It gives customers a simple way to set up and manage all of the analytics, marketing, and advertising integrations necessary to measure relevant metrics and experiences. 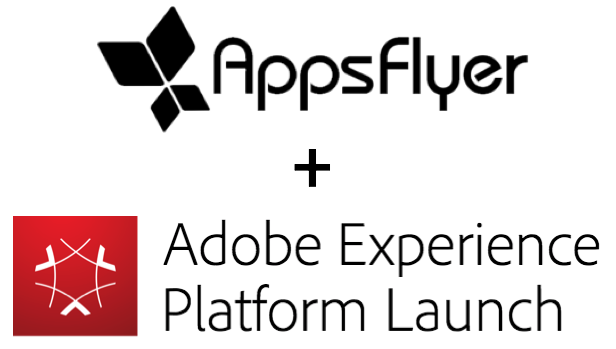 The AppsFlyer Extension for Adobe Experience Platform Launch streamlines SDK setup to enable AppsFlyer technology in just a few minutes. AppsFlyer is integrated with Adobe Advertising Cloud as well as 4,000+ top media sources, so you’ll never need to add another media partner SDK. 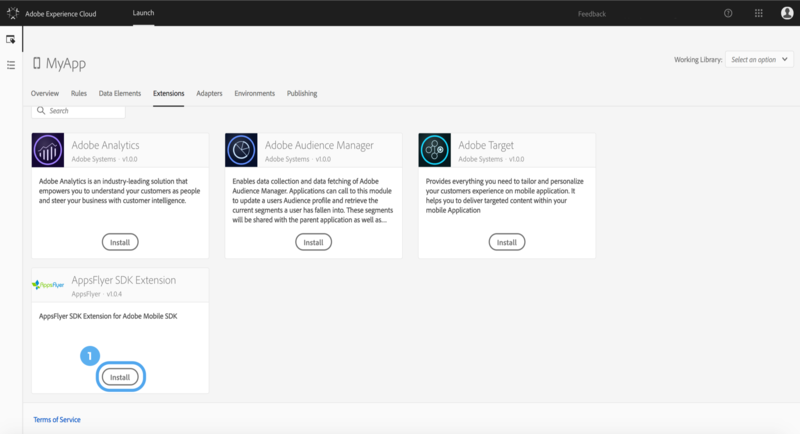 Expand and refine Adobe Audience Manager segments by importing custom mobile audiences/segments from AppsFlyer – based on ad engagements, (un)installs, revenue, custom in-app event parameters, device type/version, app version, geo and more. 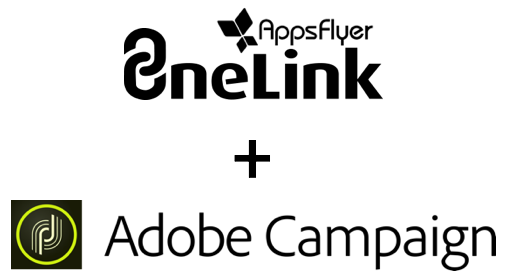 Integration with Adobe Campaign increases conversion and engagement with universal deep links that seamlessly detect every possible device, OS, channel and platform to send users to the optimal web or app page. No wasted clicks, just the best conversion path, every time. Integration with Adobe Analytics provides additional mobile data, including real-time fraud protection, cost, ROI and sequential multi-touch and re-engagement attribution data, which can then be analyzed using the full power of Adobe Analytics. 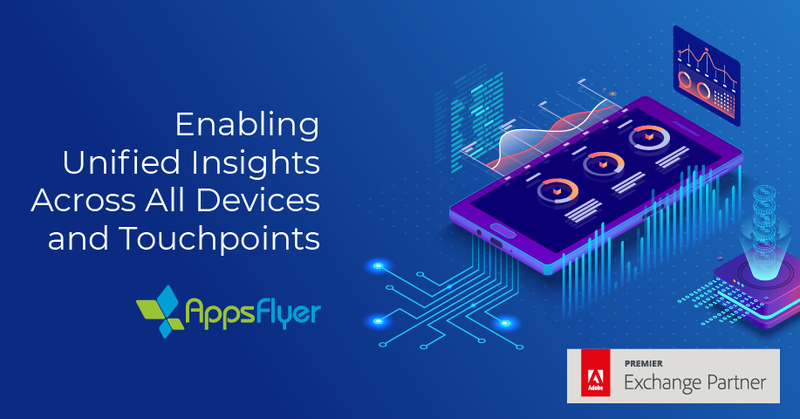 “Our integration with Adobe empowers marketers with holistic multi-touch measurement, providing actionable insights to maximize ROI across the customer lifecycle,” said Vincent Low, head of marketing cloud partnerships at AppsFlyer. By strengthening our relationship as a Premier Partner in the Adobe Exchange Partner Program, customers will also benefit from joint innovation and a superior level of service. “The combination of Adobe Experience Cloud and AppsFlyer enables our joint customers to get more from their cross-channel marketing, analytics, advertising, and commerce deployments and provide more robust capabilities for mobile app marketing and analytics,” said Cody Crnkovich, head of platform partners and strategy at Adobe. As we continue to gather feedback from Adobe and mutual customers, we look forward to hearing your feedback and developing improvements to the extension as well as our other integrations across the Adobe ecosystem. To learn more about AppsFlyer and our work with Adobe, talk to your Success Manager or schedule your AppsFlyer Demo today.